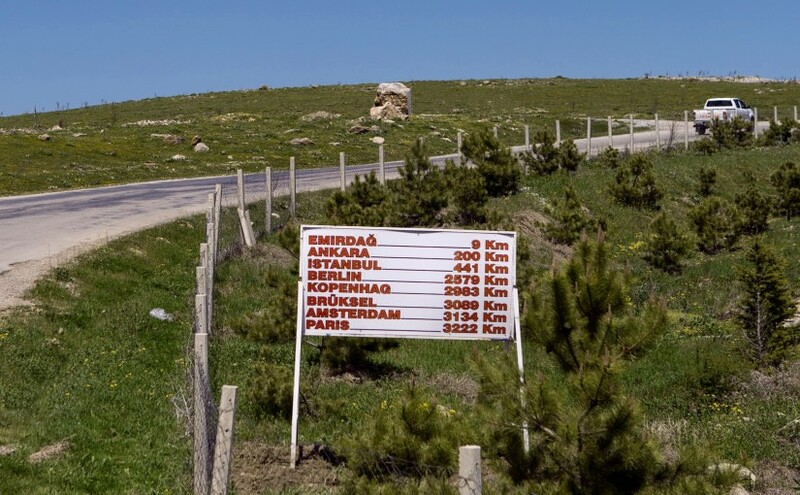 2000 Families: Migration Histories of Turks in Europe is a study by a team of researchers which is shedding new light on one of the most important issues of our time: migration. The study begins with 2000 Turkish men born between 1920 and 1945 from five distinct regions in Turkey. It tracks the journeys to nine European countries of 1600 of them, following not just their lives, but the lives of their children, grandchildren and great-grandchildren wherever they are in the world. Led by Dr Ayse Guveli at the University of Essex and funded by NORFACE, the study also follows the lives of some 400 hundred Turks who could have migrated but chose not to and compares their lives with those who left. In total the project has gathered information from some 50,000 participants. A major output of the research is an unprecedented data set, which will be made available to researchers around the world in 2016. It has already been used by the academics behind the project in a range of influential research which offers a new and illuminating perspective on migration. A book sharing those early findings is being published by Palgrave Macmillan Nov/Dec 2015. This blog is another key output of the project, carrying accessible information in the form of short articles, podcasts and videos about the background to the study, the data produced, the research making use of the data and its role in ongoing global debates about migration. The blog is designed to be a central resource for researchers and policy makers interested in existing and emerging questions around this important topic.